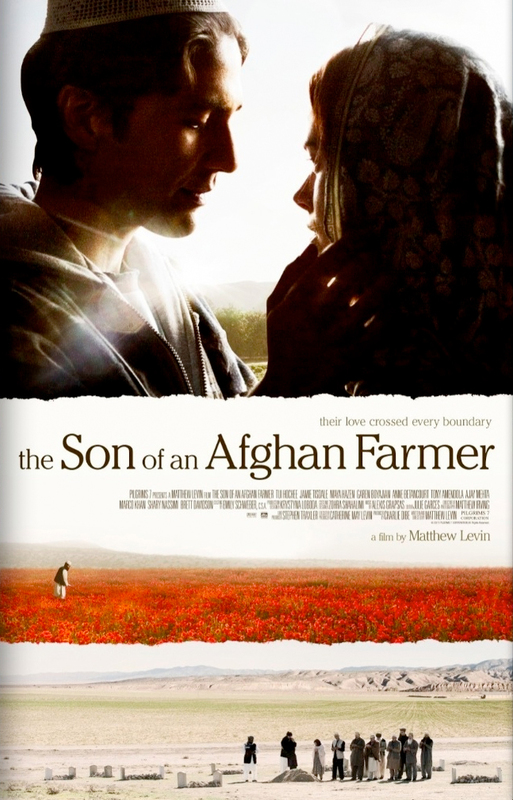 My name is Matthew Levin, and I am the writer and director of the film The Son of an Afghan Farmer. I would like to start by thanking all the talented cast and crew that helped make this film possible. Welcome, all my new friends from around the world. Thank you for letting me into your homes and taking the time to view my film’s website. The Son of an Afghan Farmer was written to be a commercial success. I had one thing in mind, to write an educational, entertaining film that would capture the hearts and minds of today’s youth. My dream for The Son of an Afghan Farmer is to garner the worldwide distribution it deserves. I believe this can happen with your help. After spending over a year approaching major Hollywood studios in search of a worldwide distribution deal for my film, I was told about the Kony 2012 video campaign. To date, this video has logged over 100,000,000 views, and it was at this moment that I finally realized the power of the Internet and what we can do if we all work together! As a sidebar, I am in no way comparing my film to the importance of the Kony campaign or any other political or humanitarian issues. I believe that those concerns are more important than this film or any other form of entertainment. I decided, then, to approach the film’s executive producer with an idea, an experiment. I told her that if she allowed me to make the film available online at no cost, the film would generate the attention it deserves because I truly believe that people will really enjoy the film and want to be a part of its success. As a filmmaker, it has never been about money for me. It has always been about having the ability to share a vision, to tell a story and share it with the world. Through the kindness and generosity of our executive producer, Catherine May Levin, who agreed to let me do this, I am able to share this film with the world at no cost in hopes that the film will achieve its goal of worldwide distribution. My friends, with your help, my dream now has an opportunity to be fulfilled. I hope all of you watch the videos and enjoy the film. I ask that you please tell all your friends about the movie via Facebook, Twitter and any other social media outlets. I truly believe that with your help this film can reach the 1,000,000 view mark and beyond. Together, we can help the world fall in love this summer. I want to thank you all from the bottom of my heart. May all your wishes and dreams come true.